The passing of Handgun 101 or the consent of the Chief Training Officer is required to take this course. 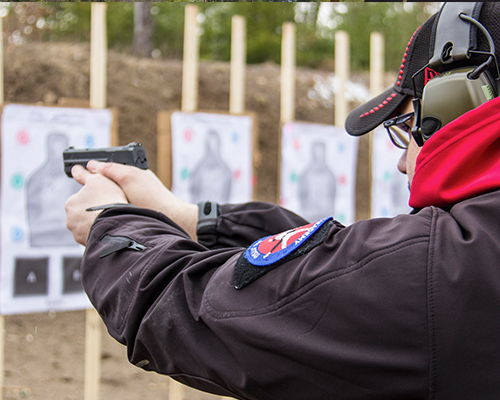 You’ve passed Handgun 101 and have a basic understanding of your defensive handgun. Handgun 102 will push your skills beyond any basic class and provide you with a solid platform for any kind of advanced fighting pistol class.